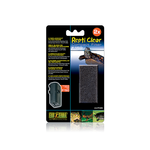 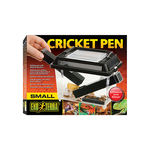 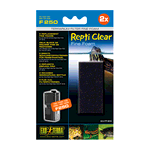 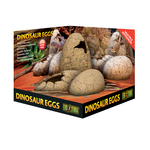 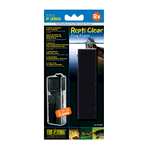 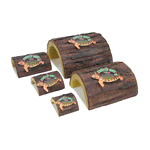 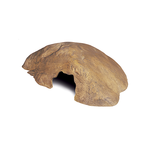 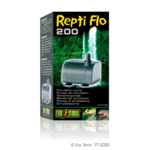 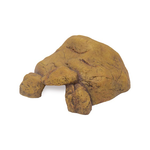 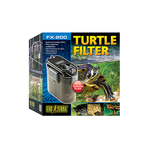 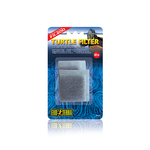 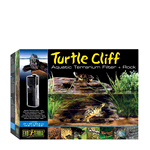 Shop a wide range of reptile habitats at Pet Circle. 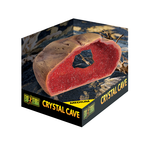 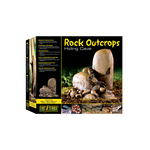 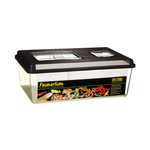 With caves, basking logs, fauna boxes, egg incubators, breeding boxes, rocky outcrops, and fine foam cartridges, we have everything you need. 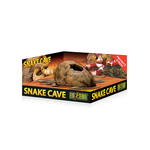 Whether you have a bearded dragon, snake, lizard, python, hermit crab or turtle, there is sure to be an enclosure or habitat for every scaly friend. 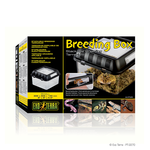 Top brands including Exo Terra and Zoo Med are stocked at Pet Circle.